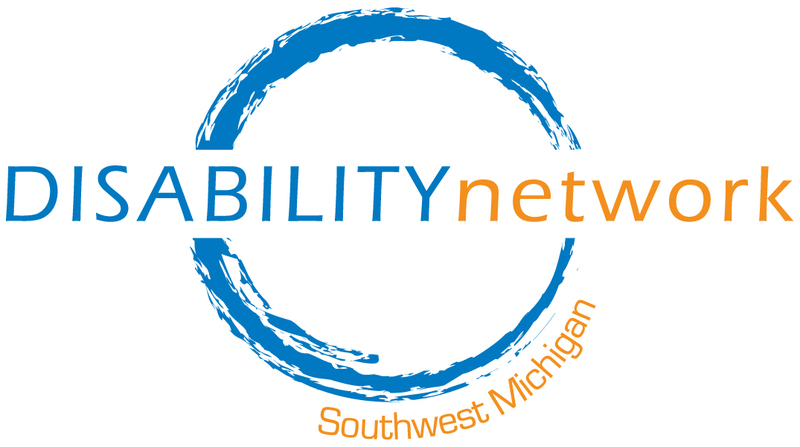 We are featuring a different Assistive Technology device each month. 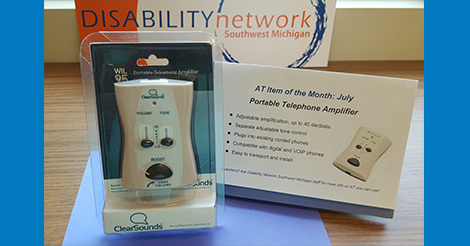 This month we are highlighting a portable telephone amplifier. The portable telephone amplifier plugs in to an existing corded phone and is compatible with digital and VOIP phones. It has adjustable amplification up to 40 decibels and separate adjustable tone control so that you can set it to your specific requirements. The portable telephone amplifier is easy to transport and install.